The prime objective of EUCLID is to study the geometry and the nature of the dark Universe (dark matter, dark energy) with unprecedented accuracy. This topic was recognized by the ESA Advisory Structure as the most timely and important one among the M-class mission proposals and was therefore recommended as a top priority. EUCLID Payload Module (EPLM) includes the telescope assembly (TA), the instruments VIS (Visible Imager) focal planes and shutter(s) and NISP (Near Infrared Spectrograph), the telescope outer baffle, overall structure and thermal control. In the frame of this program , TEMIS was in charge of the Design and Development of NISP EGSE formed by: DPU/DCU TE – Test Equipment for NISP DPU/DCU subsystems, VIS GSE – Test Equipment for VIS instrument and ICU TE for NISP ICU subsystem. PRISMA (PRecursore IperSpettrale della Missione Applicativa) is a medium-resolution hyperspectral imaging mission of the Italian Space Agency ASI (Agenzia Spaziale Italiana). The PRISMA project is conceived as a pre-operational and technology demonstrator mission, focused on the development and delivery of hyperspectral products and the qualification of the hyperspectral payload in space. 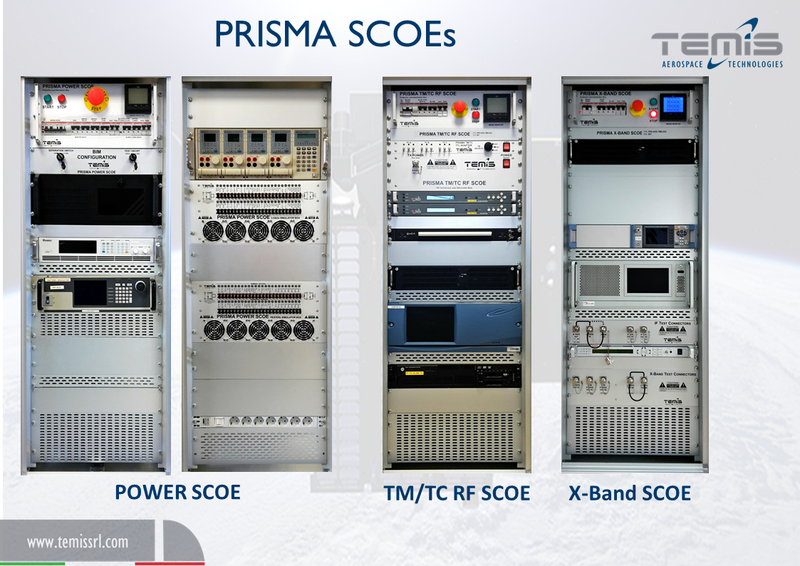 In the frame of this program, TEMIS is in charge of delivering great part of the PRISMA EGSE, composed of several building blocks: AOCS SCOE, Power SCOE, X-Band SCOE, TMTC RF SCOE, Power & HK simulator. TEMIS has a strong background and heritage in the AOCS field, in particular in the realization of the AOCS SCOE that has been realized for several programs. The AOCS SCOE is in charge to support the verification phase of the AOCS subsystem, closing virtually the loop between sensors and actuators, simulating the dynamic and the kinematics of the spacecraft and considering the control commands together with the environmental and internal disturbances. MTG mission will be fulfilled by a series of four imaging satellites (supporting the Flexible Combined Imager (FCI) and the Lightning Imager (LI)) (MTG-I) and two sounding satellites (supporting the Infrared Sounder (IRS) and accommodating the Sentinel 4 UVN instrument) (MTG-S) for a minimum of 20 years nominal operational lifetime. In the frame of this program, TEMIS is in charge of EGSEs System Architecture, HW design and development. 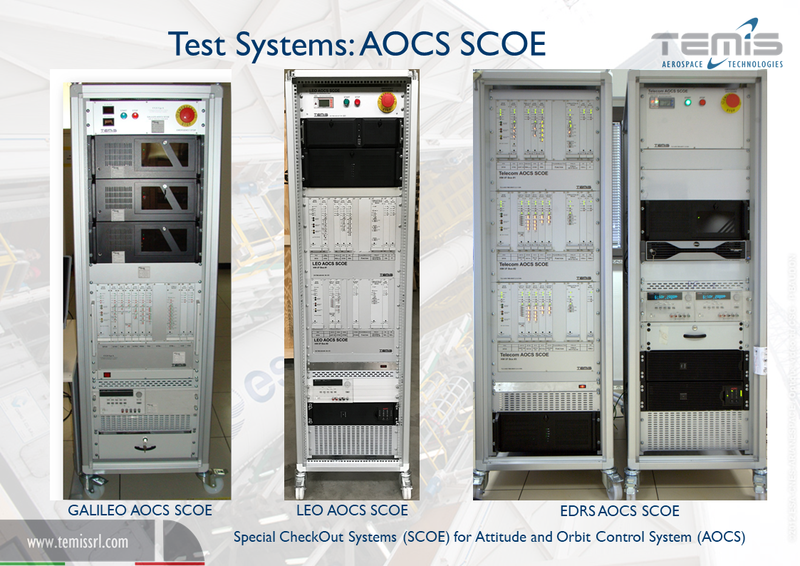 IRS EGSE covers the test equipment needs for emulating the presence of the MTG-IRS satellite bus platform and is composed of 3 major blocks:<br /> IRS SCOE, SDP SCOE, IRS & FCI-TA Thermal. Vega is the ESA’s satellite launch vehicle designed to send small satellites into Low Earth Orbit (LEO). It provides great flexibility of mission at an affordable cost. Together with the Ariane launcher family, it represents the European solution for space accessibility. 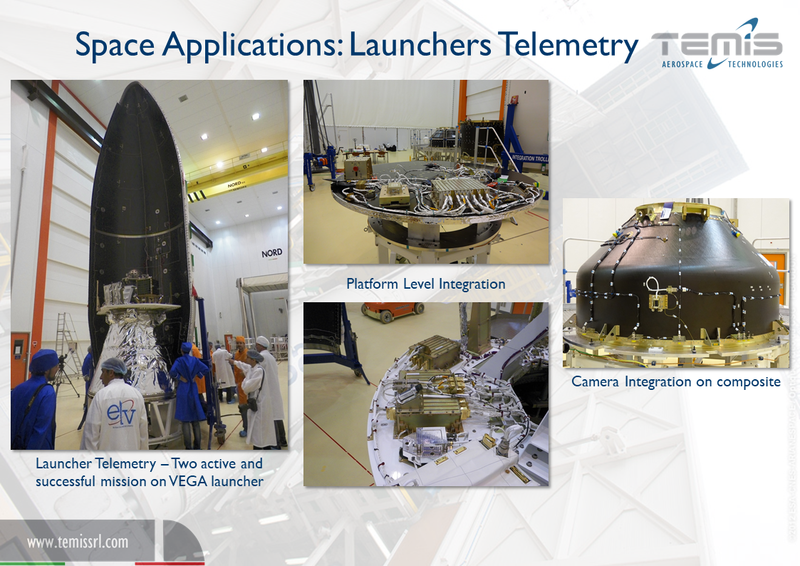 TEMIS has been involved in the Vega 1st and 2nd launch developing both OB (see the AVIONIC & SPACE system section) and ground equipment, in particular the following EGSE’s have been realized: ALTS EGSE, LARES EGSE. 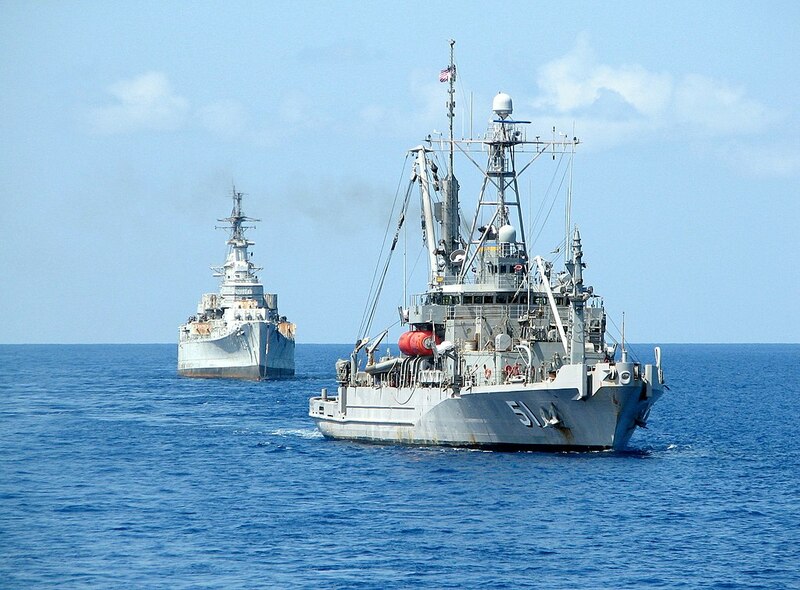 AIS TestBed project provide a test platform for decoding algorithms of innovative AIS signals, allowing the generation of AIS-compliant signals designed to accurately represent a real AIS, including a realistic worldwide distribution of ships. Moreover, it tests antenna pattern for realistic AIS signal beamforming. 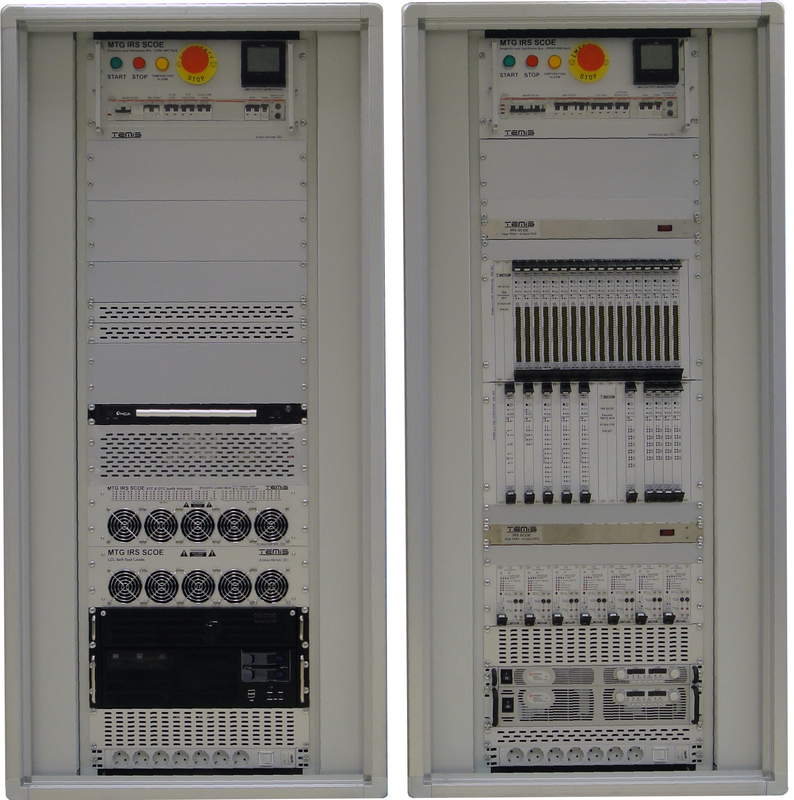 The following activities has been performed by TEMIS: Software modules development (UUT Interface Management, TX Control Software, RX Control Software), Integration of the rack with all the components necessary to operate the system, Development of a “Protection Box” to ensure electrical safety for operators.